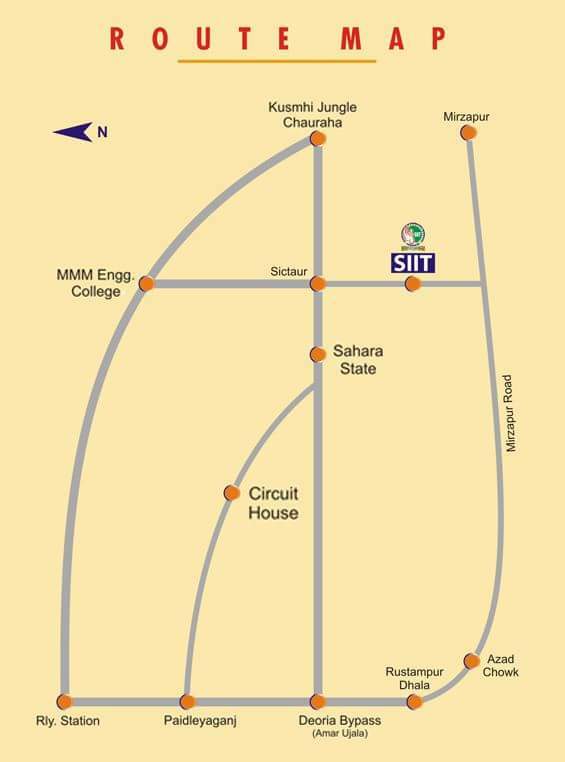 SIIT is committed to provide the excellence in teaching, learning and research and develop the cream of the crop in all the field of education. Rich & well-stocked Central & School Libraries with more than 10,000 Books, Periodicals and Journals in print as well as in electronic form with online subscription of IEEE, INDEST, Science Direct, Bentham etc. Hostel facility for Boys and Girls is available in the Campus. The Hostel accommodation is on twin / triple sharing basis. Each Hostel has a Recreation Room with Television and Indoor Games facility. The Campus has Coffee Shops and surrounded by lush green lawns housing Food Court. The College has its own transportation service. This service is available for students and faculty members from every part of the town.